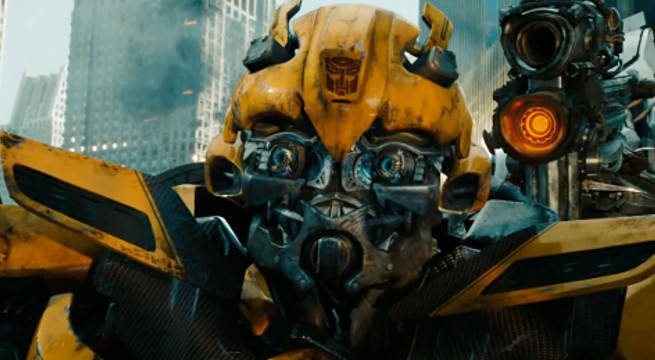 Earlier this year, Transformers fans were excited to learn that Paramount Pictures was planning to make a spin-off film starring Bumblebee. 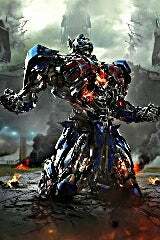 Details about the film have been kept quiet as the studio continues working on the project, but several updates were given by producer Lorenzo de Bonaventure following the recent wrapping of Transformers: The Last Knight. The cast of Transformers: The Last Knight features Mark Wahlberg (Planet of the Apes) as Cade Yeager, Isabela Moner (100 Things To Do Before High School) as Izabella, Josh Duhamel (Life as We Know It) as Lieutenant Colonel William Lennox, John Turturro (The Big Lebowski) as Seymour Simmons, and Tyrese Gibson (Furious 7) as Robert Epps, as well as Jerrod Carmichael (Neighbors 2: Sorority Rising), Anthony Hopkins (Thor: The Dark World). The voice cast includes Peter Cullen as Optimus Prime and John Goodman (10 Cloverfield Lane) as Hound. Michael Bay, who has directed the previous four installments in Transformers live-action film franchise, returns to direct the fifth installment. Transformers: The Last Knight was written by a trio of screenwriters: Art Marcum, Matt Holloway, and Ken Nolan.